We have the freshest daily mortgage trigger leads available in the industry and our delivery system ensures that you receive your leads early each morning usually by 8-8:30 am EST, Monday through Friday. If you are looking to have another arrow in your "Mortgage Marketing Quiver", then continue reading below or give us a call for a free trigger lead quote and count for your geographical area. They are mortgage leads of hard inquiries on a person's credit that are generated daily by the credit bureaus. These consumers have just had their credit run within the past 24 hours or less in regards to a mortgage loan application. Mortgage triggers can be delivered on Monday thru Friday or any combination of days you choose. We do not have a time limit on how quickly you must take delivery of your leads like some other companies. 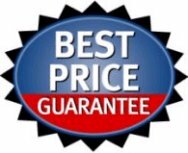 This will allow you to pre-pay for a larger quantity of leads to take advantage of the best price point and take only the quantity you and your team can handle. We also offer multiple filters you can choose for your leads at no additional charge. Filter by credit score, phones, income, mortgage balance, LTV, lenders, revolving debt load, age, new buyers or re-finances and more! Mortgage trigger leads are generated fresh each day so you know that the prospective homeowner had their credit checked for a mortgage loan approval yesterday. All of our mortgage leads with phones are scrubbed against the DNC (Do Not Call) list to ensure you are compliant with all Federal and State telemarketing laws. We will require a SAN Number for your firm if you request phone numbers on output. Applying for a SAN number is easy and if you need assistance in completing your SAN request, let us know, we are happy to help. All of the mortgage trigger data provided comes from and are generated each day from the credit platform and not generated by offering the homeowner an incentive or via the internet using trickery or co-reg tactics. Each mortgage trigger lead is available the day after the homeowner's credit is pulled from a recognized mortgage institution only. You dictate how many leads and what type of filters you want throughout the life of your trigger lead subscription and campaign. 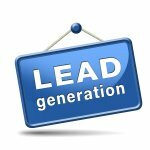 You can also pause your leads at anytime during vacations, holidays or any other time you feel the need to temporarily stop your lead flow. Once you decide how many leads you want delivered each day, you will receive an email daily with a link to download your leads directly from our secure server. Your leads will be in the file format of Excel/CSV comma delimited. Each mortgage trigger will contain outputs based on the filters you have chosen as well as some default selects. What are the "Rules" for Using Mortgage Trigger Leads? Mortgage Credit Triggers are governed by FCRA regulations. This means that a firm offer of credit must be made to any consumer when their credit information is accessed for mortgage marketing purposes and your company must be a registered mortgage company. By targeting your marketing lists with accurate credit information for your prospective client, you won't end up paying for names that will never be approved by your lenders. We can set you and your team up for a mortgage trigger leads program based on credit and demographic criteria plus information about an existing mortgage such as LTV, mortgage balances, re-finance prospects, current lenders or new buyers in any specific geographical area nationwide. The benefit of working with your personal consultant from Brokers Data Inc. is that we will walk you through the data criteria and selection process as well as completely assist you in the boarding process to set you up as a new marketeter. If you are solicited from a lead broker who does not require that your firm be on-boarded prior to delivery of mortgage triggers or any other credit data types, then you are going to end up buying data that has been churned (resold multiple times) or you are buying modeled or county record data that is being sold and mis-represented as credit bureau data. The selling of re-cycled credit data or mortgage trigger leads from the credit platform is also illegal so don't fall into that trap. Make sure you are dealing with a reputable company such as ours to maximize your marketing dollars and most importantly, remain compliant. The only way to receive this lead type derived from the bureaus credit platform is to complete the FCRA compliance process. We are professionals at getting you through this process quickly and painlessly since we assist you every step of the way. We have set up new marketers in as little as one day but it usually will take about 1-3 weeks or less on average. You will need to provide us with your proposed phone script that you plan to use when telemarketing if you order phones on output. If doing a direct mail campaign, a copy of your mailer will be required. We also have proven templates you may use in your direct mail campaign that we will make available to you once you are a client. 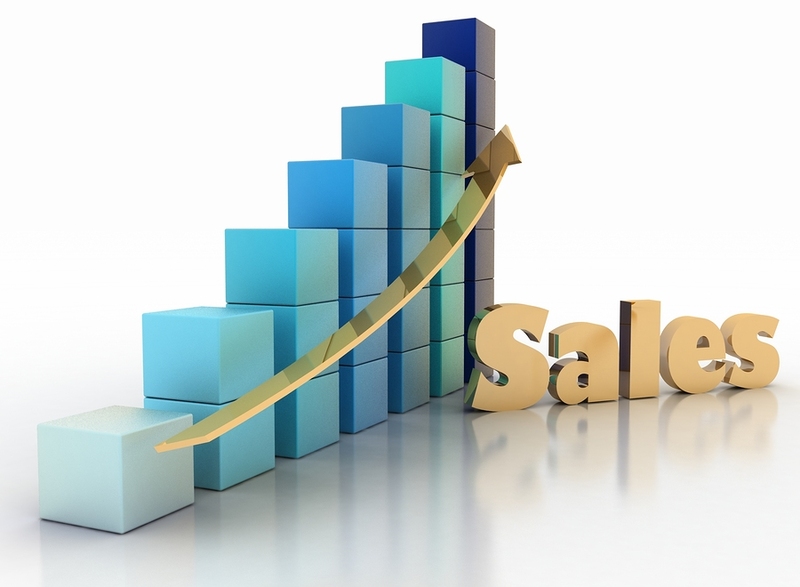 All company compliance must be met prior to us being able to deliver your leads. Give us a call at (800) 884-7507 and we will match or beat your current lead price on your triggers. We will be happy to offer advice on what is currently working for our clients and more importantly what is not working. We fully assist you with the Compliance forms for quick approval. Fresh leads are available early each morning. See our page dedicated to the mortgage trigger leads filters that are available. Fast, Knowledgeable and Professional Service! For a refreshing change give us a call or request a quick quote. Download the Trigger Lead "CWM Inquiry" Form to Get the Process Started Now!